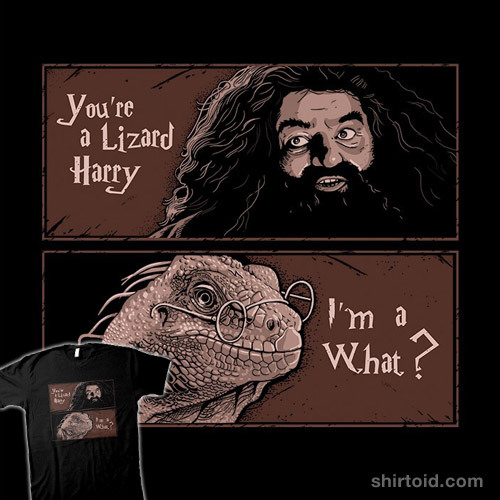 Hagrid: A lizard! And a thumpin’ good ‘un, I’ll wager, once you’ve been trained up a bit. 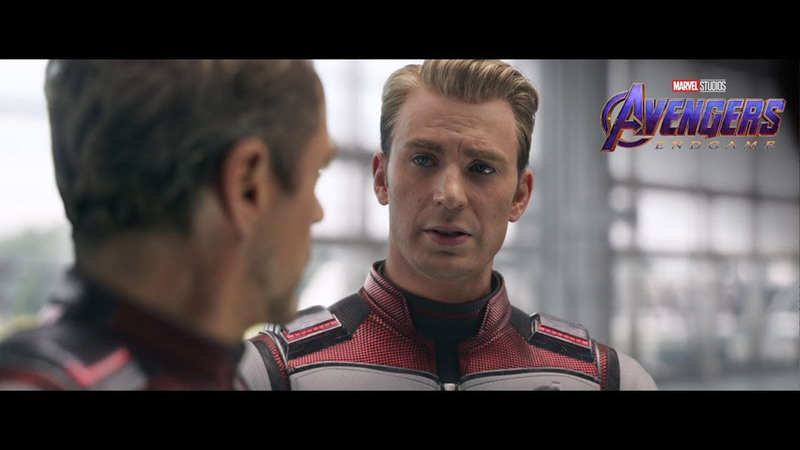 Harry: I think you’ve made a mistake. I mean, I… can’t be a… a lizard. « The Call of Cthulhu!